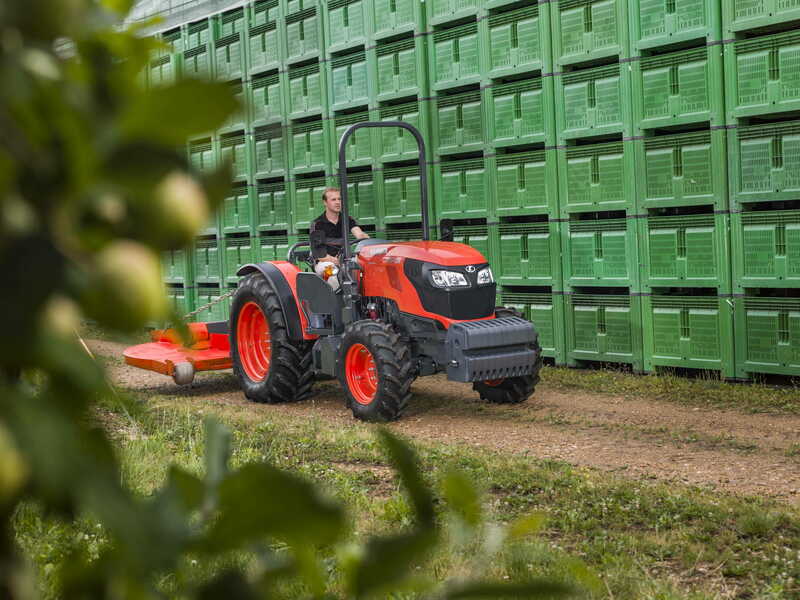 The Kubota Narrow tractor series is now even better than before, offering up to 108 engine horsepower, greatly enhanced ergonomics and many value-add features. 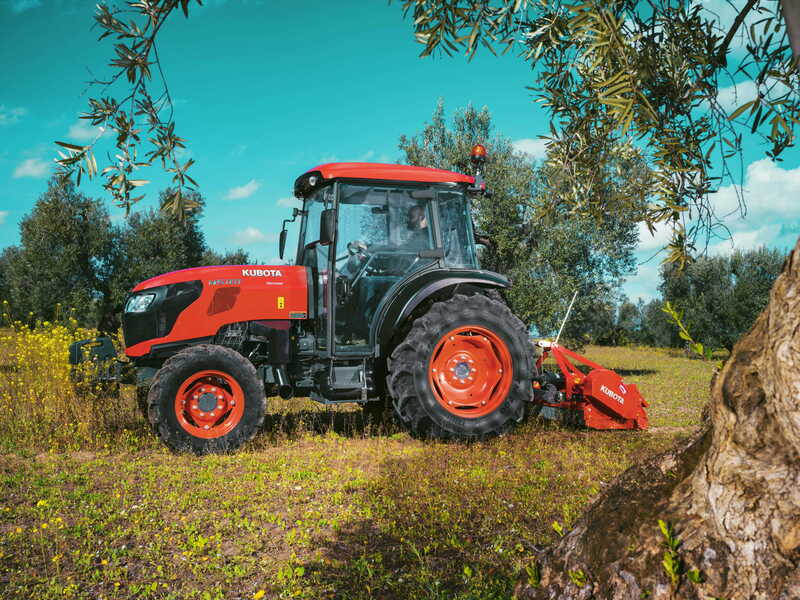 Kubota engineered the M5001N specifically for work in orchards, soft fruit production and vineyards, or any other environmentsthat might require a narrow tractor. 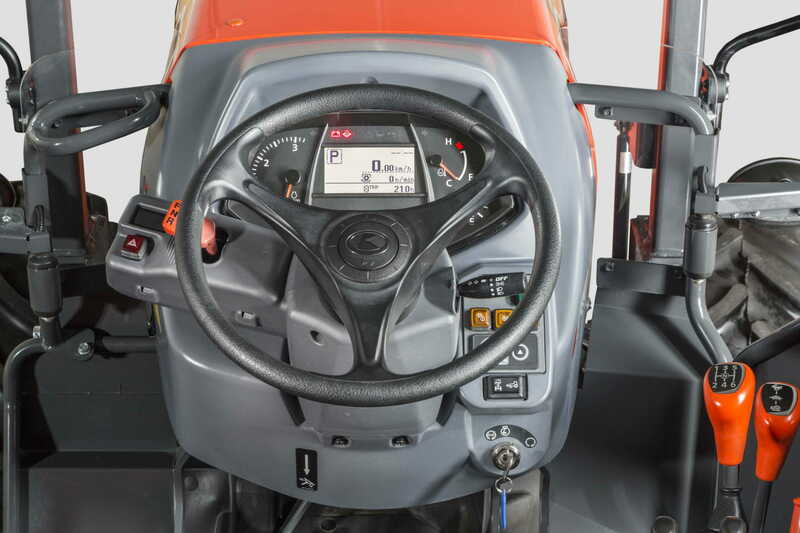 It also features a new high/low powershift transmission with 6 synchronised gears and an extra powerful engine, new to the market. 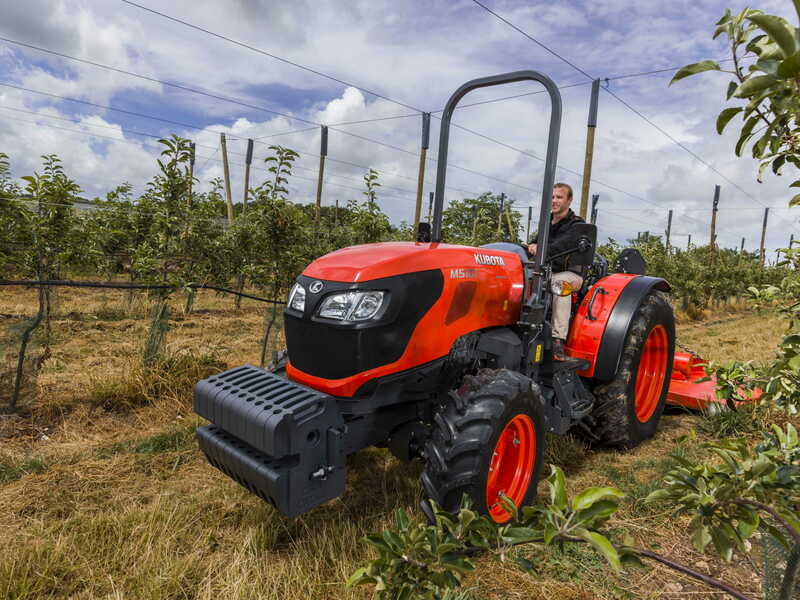 The Kubota M5001N Series tractors are particularly convenient and ideally suited for orchard, vine and fruit cultivation. 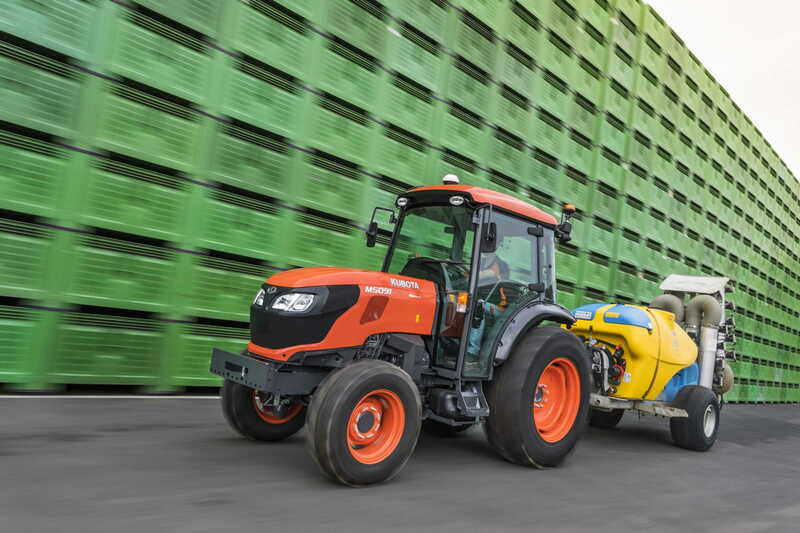 Protection : Kubota tractors offer proven quality and excellent performance. 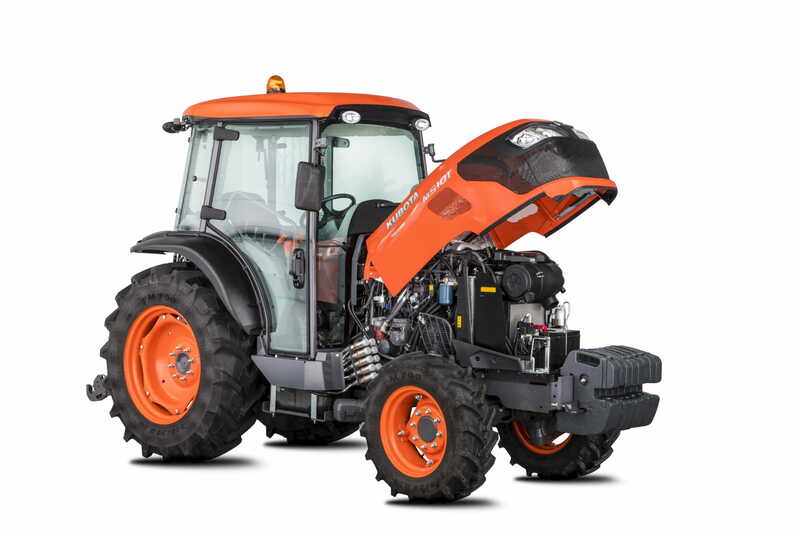 Kubota offers you a two-year warranty on the M5001N, which you can opt to extend to five years with the Kubota Care package. 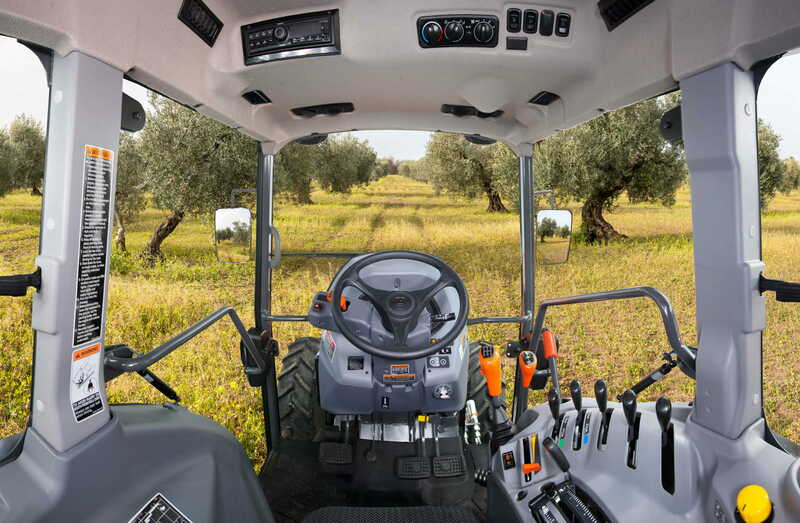 With the Kubota M5001N, you can choose between two type of transmissions: one transmission with 18 forward and reverse gears and a comfort transmission with 36 forward and reverse gears with dual-speed powershift speeds. 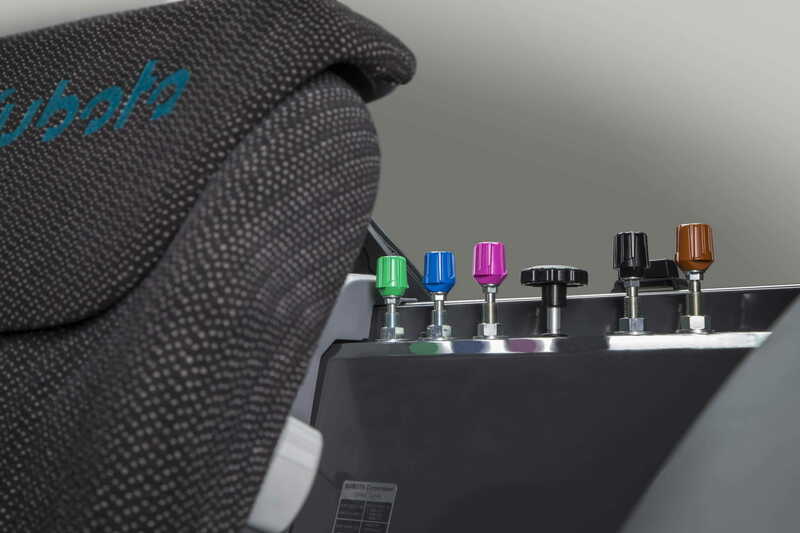 Regardless of which one you choose – it’ll be a good choice. 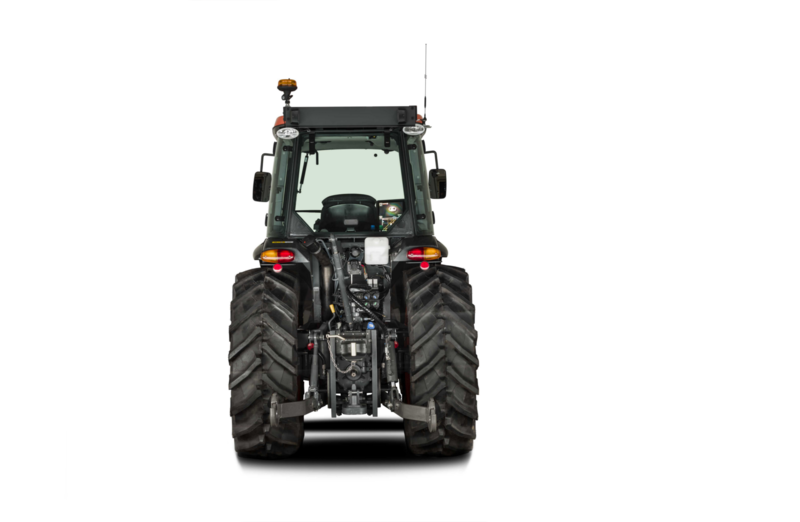 With great efﬁciency at low and high speeds, the ﬁnely harmonized and smooth shifting transmissions stand for shifting pleasure, reliability and economy. 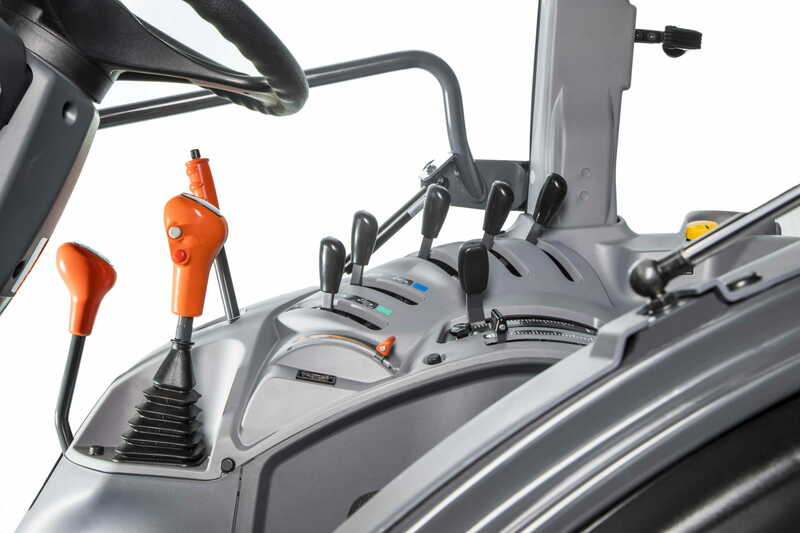 Another improvement is the non clutch button as standard feature on the 36/36 gearbox, the non clutch button supports the operators comfort with easy gear shifting, just press the button and shift among the 6 gears.